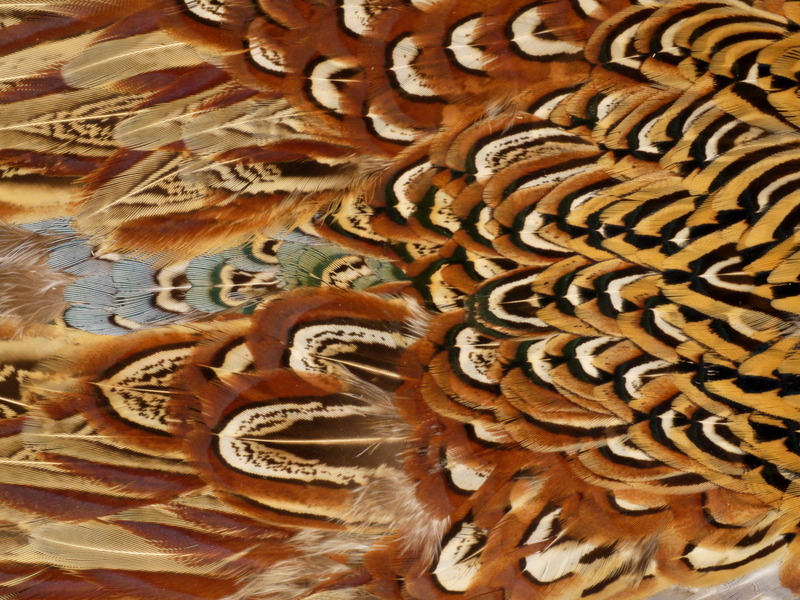 Pheasants are native to Asia, but they have been introduced by European hunters to nearly every continent as a game bird. Here in North America, they have done particularly well and stable populations can be found throughout the plains and northern states and Canada. In spite of being considered a pest in much of their range, the males have strikingly ornate plumage and they are loved by millions (they even have their own advocacy organization! ).